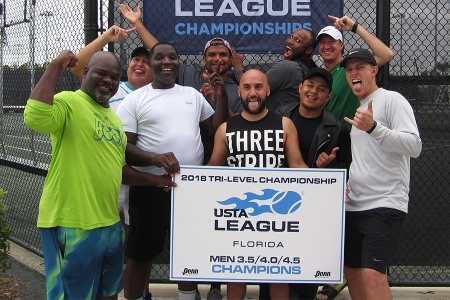 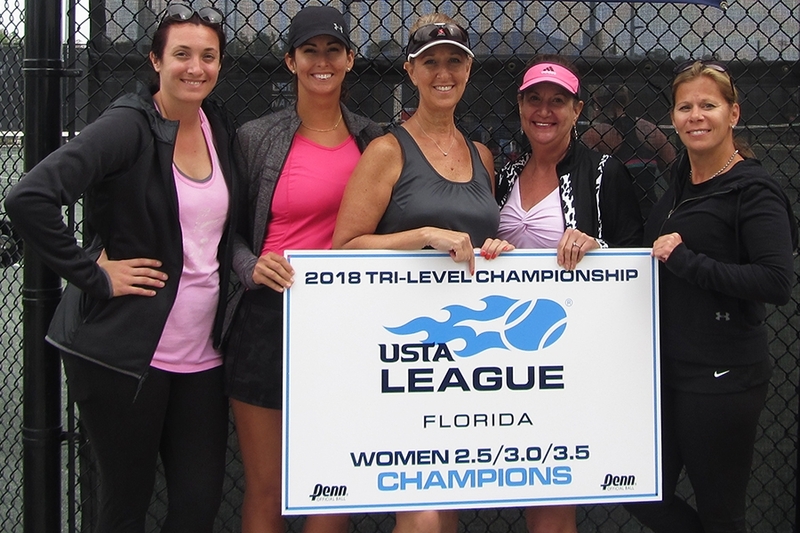 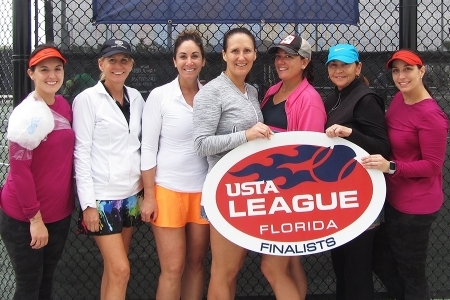 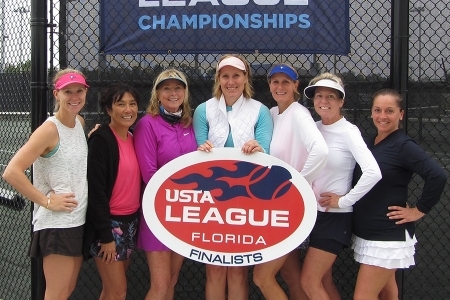 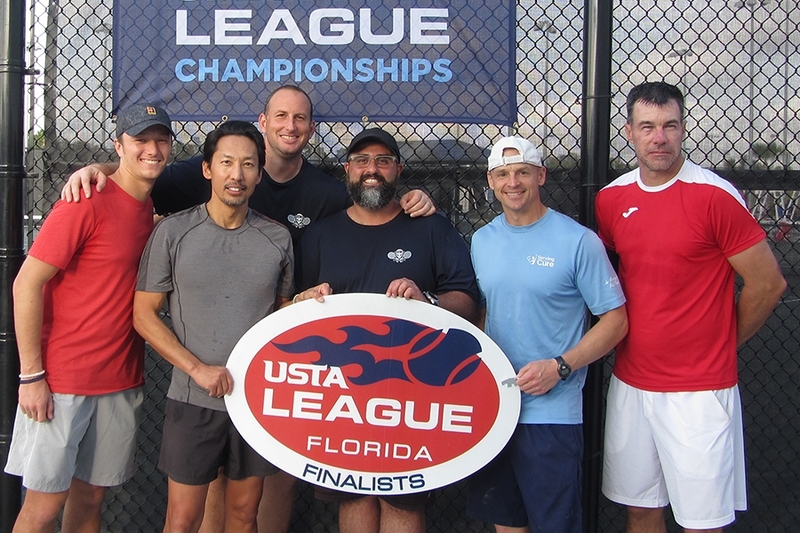 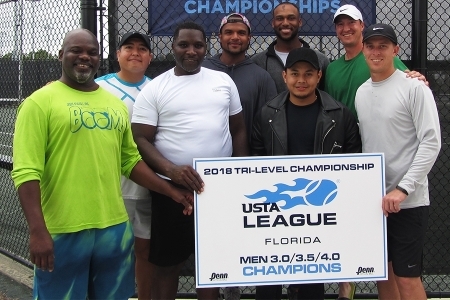 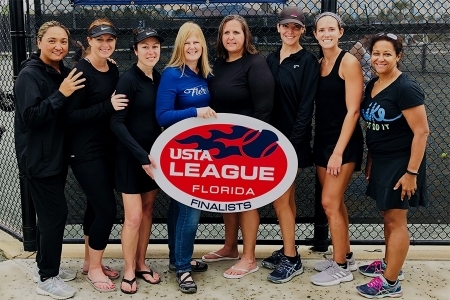 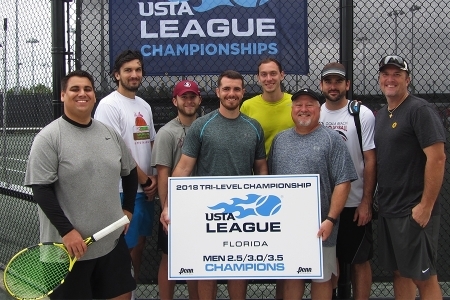 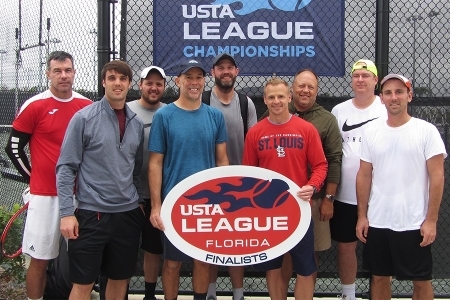 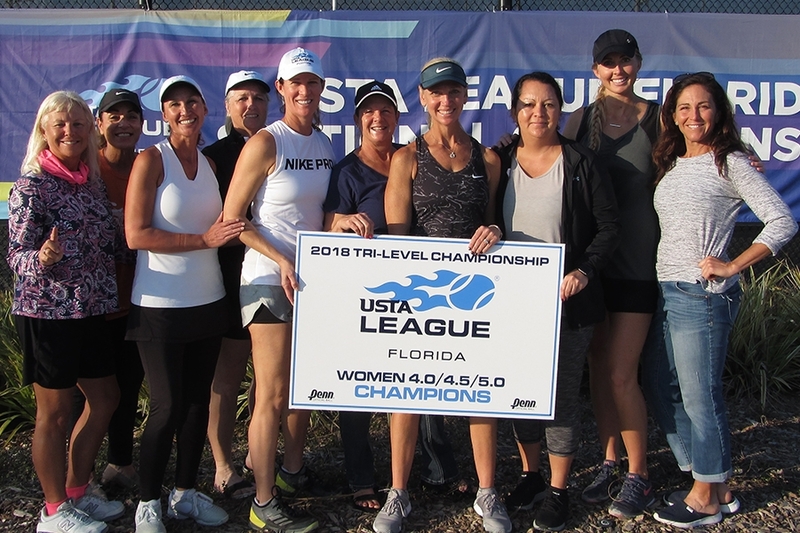 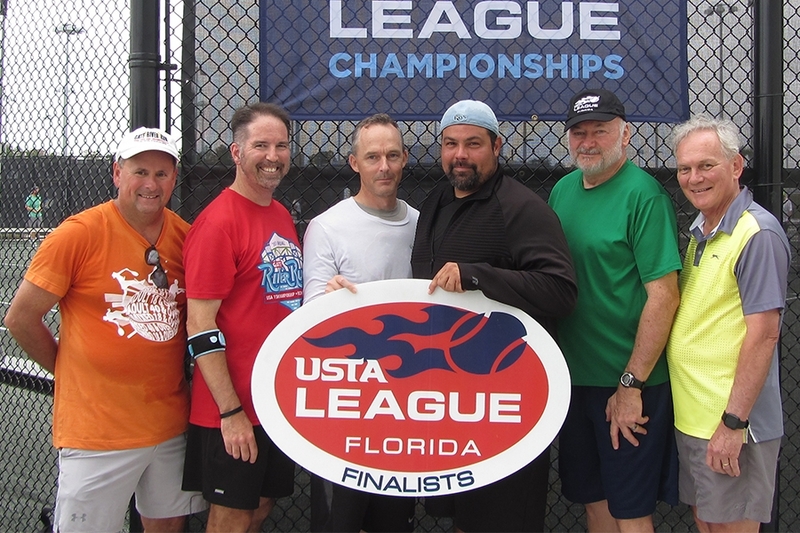 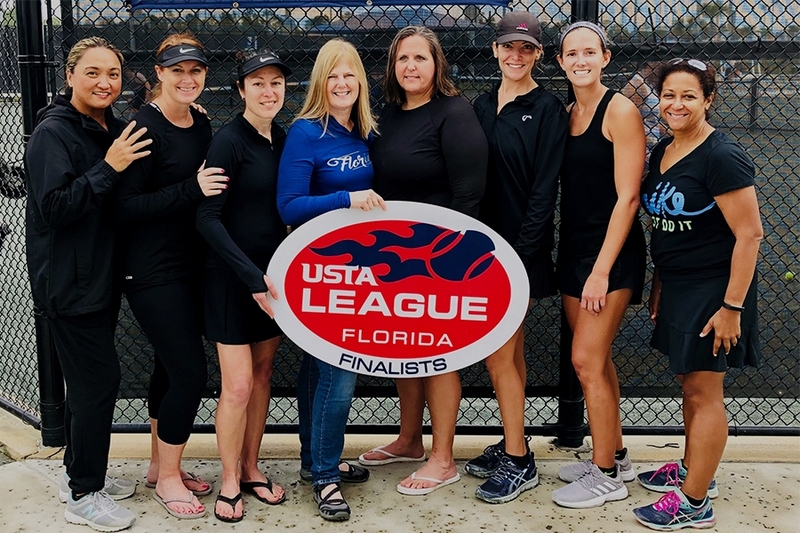 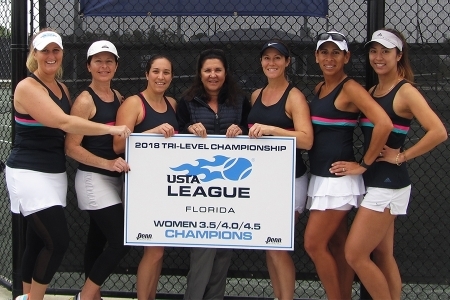 Marion County with three titles and Broward County with two were the big winners at the Tri-Level League 18 & Over Playoffs, held on Feb. 2-4, 2019 at the USTA National Campus in Orlando, Fla.
All three winning Marion County teams played out of the Ft. King Tennis Center in Ocala, while both Broward County teams played out of the Dillon Tennis Center in Oakland Park near Ft. Lauderdale. Also taking home titles were Sarasota County (Esplanade, Lakewood Ranch) and Seminole County (Sanlando Park, Altamonte Springs). 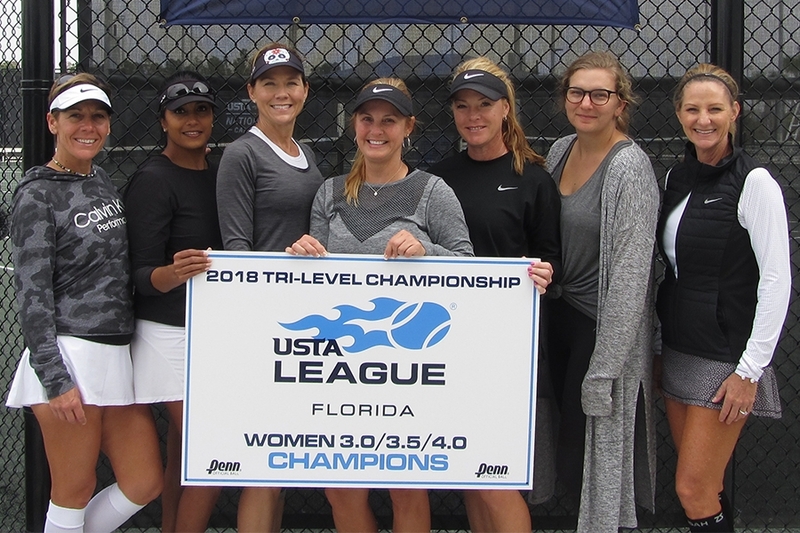 The Seminole County women in the 3.5/4.0/4.5 division snapped a four-year winning streak by Orange County (Winter Park). Tri-Level League is a doubles format designed to provide a unique team league opportunity by combining players of differing NTRP levels on teams in local competition, advancing to state/regional championships, and to the national championships for the 3.5/4.0/4.5 divisions. The winners of the 3.5/4.0/4.5 divisions, the women’s Seminole County (Sanlando Park, Altamonte Springs) team and men’s Broward County (Dillon Tennis Center, Oakland Park) team, advance to the national Tri-Level Championships, held March 14-17, 2019 during the final weekend of the BNP Paribas Open ATP/WTA event in Indian Wells, Calif.
For more info go to bnpparibasopen.com. 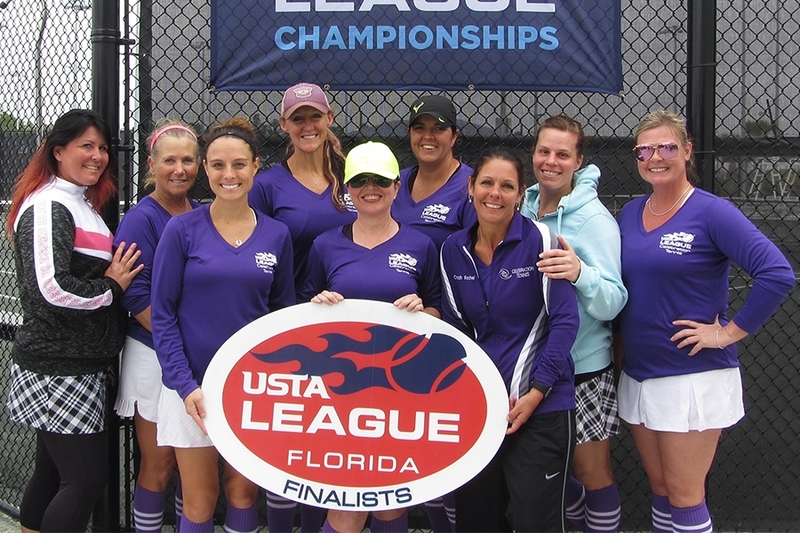 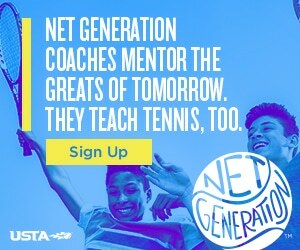 For more info on Tri-Level or other USTA Florida Leagues, or to sign-up for a league, go to www.ustaflorida.com/leagues.